Giovanni Panerai (1825-1897), founder of the family business, opens the first watchmaker's shop in Florence on the Ponte alle Grazie and establishes contact with the most prestigious and longest established Swiss watch manufacturers in 1850. 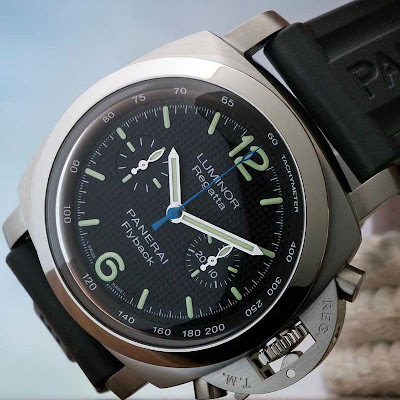 In 1890, Guido Panerai (1873-1934), grandson of the founder, expands his grandfather's business and gives it new impetus, specializing in high precision mechanisms and becoming official supplier to the Royal Italian Navy. In 1910, the first experiments with luminous materials began and a system was developed to make instrument dials and sighting and telescopic devices "luminous". Inserted into tiny glass tubes to increase its resistance over time, the luminescence was achieved by using a mix of zinc sulphide and radium bromide and later given the name Radiomir. 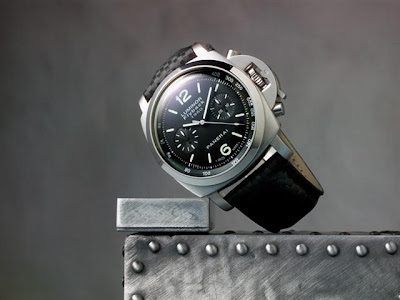 This mix was the subject of patent applications by Guido Panerai in Italy and other countries. In 1949, the patent was granted for Luminor, another luminous substance which was based on tritium, and replaced the previous Radiomir mix which was developed between 1910 and 1915. The Radiomir and Luminor watches are simply taken their names from these two luminous substances. Hey, know About Freddie Prinze Jr biography? Visit Our page or Click Here To Read this article. Hey, know About Zahid Hasan biography? Visit Our page or Click here to read this article.